Find CML on Social Media! You can find me on FB, Etsy, Ravelry, Tumblr, Twitter, & YouTube @crochetmelovely! 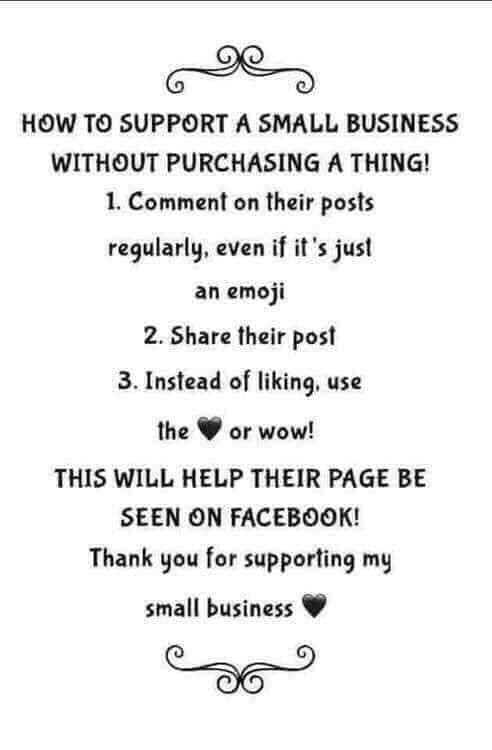 If you guys follow me on FB and any other social media @crochetmelovely!! 31 Day Crochet Challenge: Day 7! 31 Day Crochet Challenge: Day 1! I’ll be posting this challenge on all of my social media: @crochetmelovely! 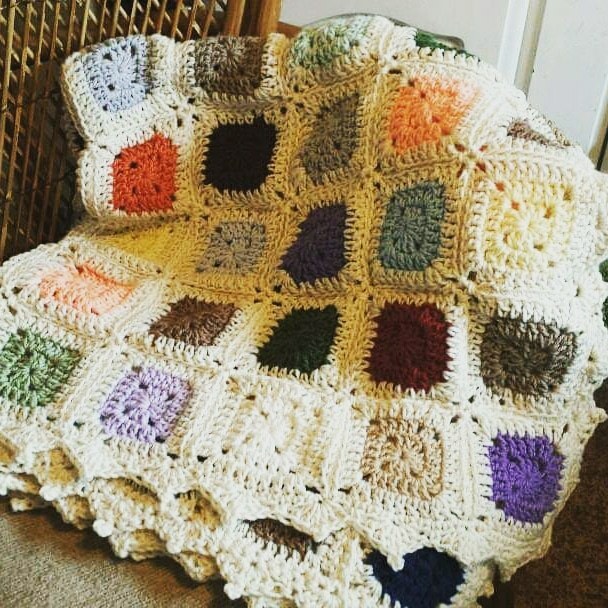 Day 13: Why Do You Crochet? 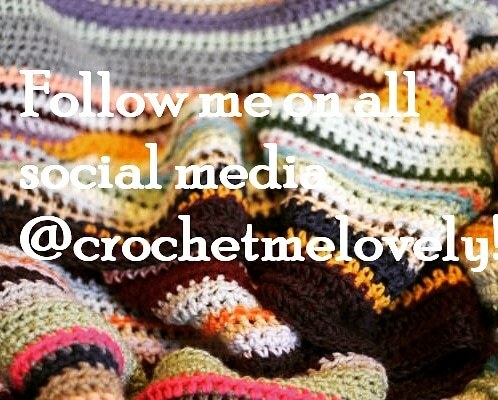 You can find me on any social media @crochetmelovely!